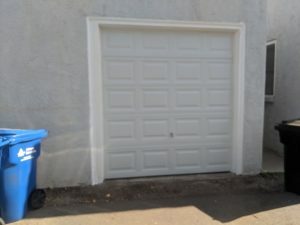 Our customer, Helen, called Perfect Solutions because she was looking into updating her garage door. 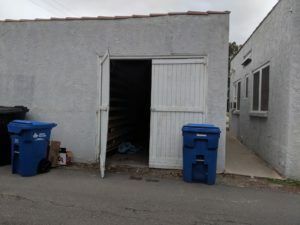 Her existing garage door was very old. And because the door had to be opened manually, it made parking there uncomfortable. 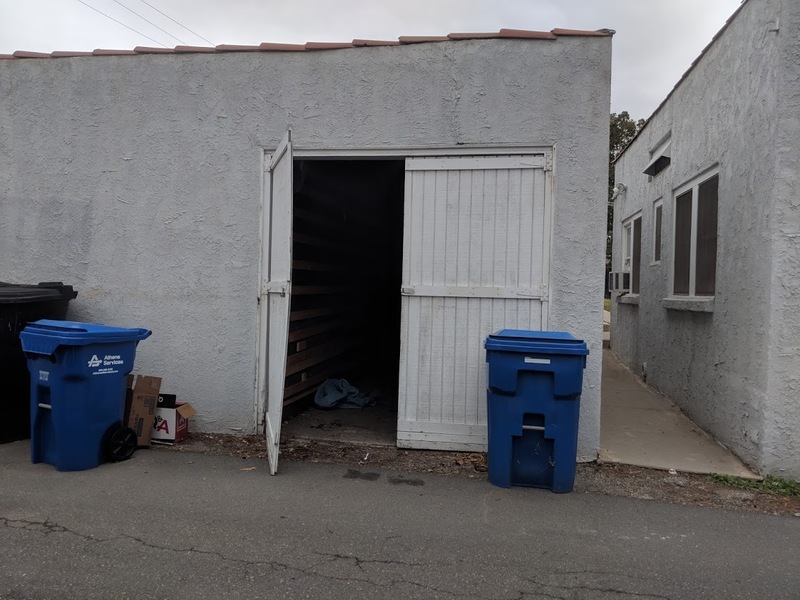 It kind of defeats the purpose of a garage if you can’t even park your car there! It also wasn’t convenient even for storage or any other use. 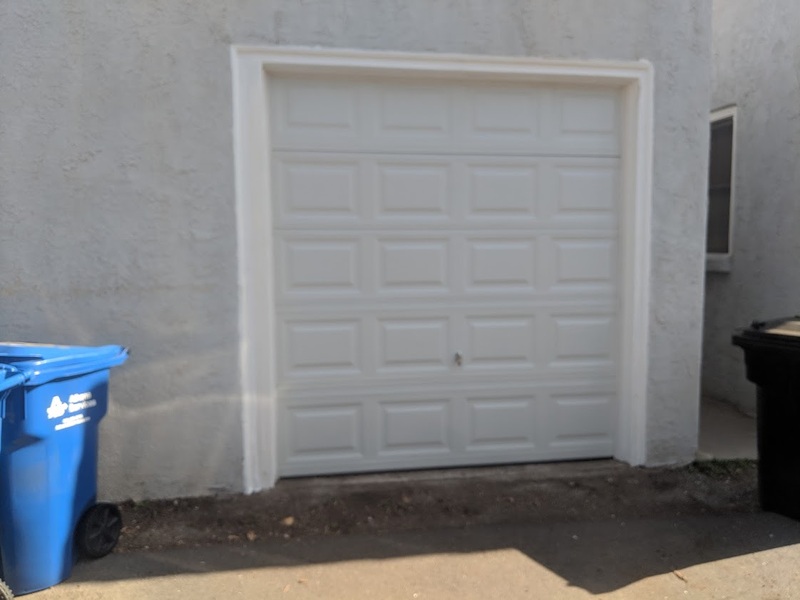 In addition to replacing her existing garage door, we also reframed the opening of her garage to fit a standard size garage door. Then we installed new stop molding, and painted the frame around the garage door for a finished, updated look. 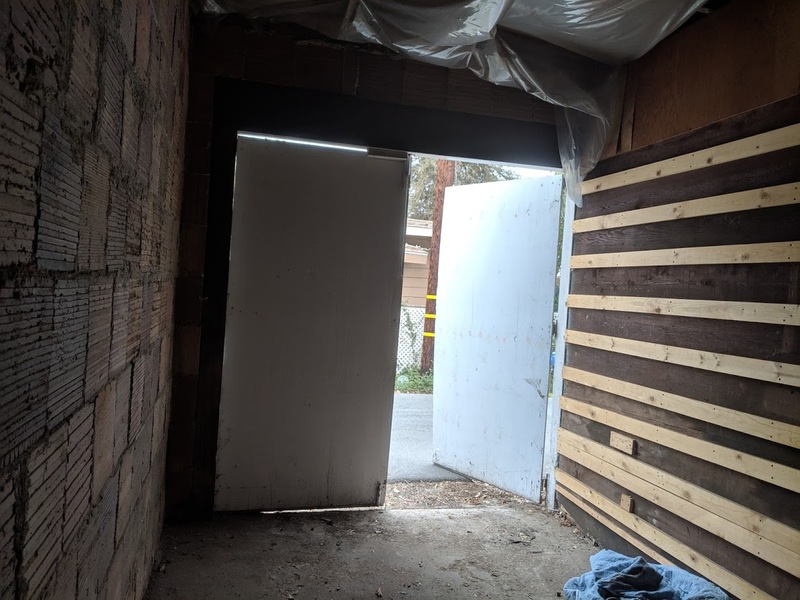 Not only can Helen park her car inside the garage now, the new garage door offers up extra security as the garage is attached to her main structure. The new opener we installed also gives Helen more comfort to enter and exit her garage, as her previous door had to be operated manually. Now her garage door not only looks good, it functions even better!